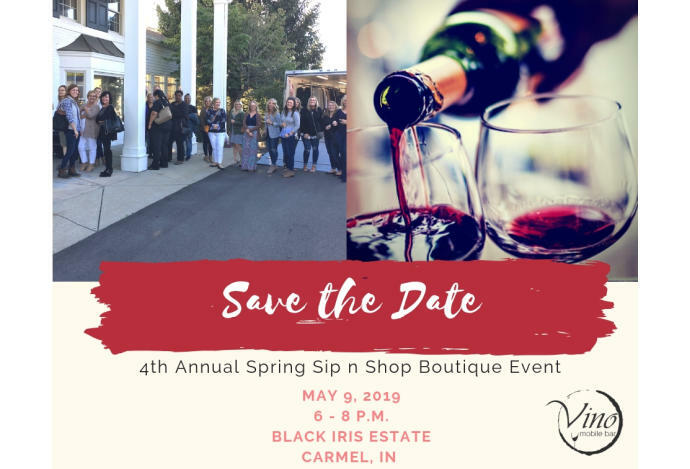 Come and shop from a variety of vendors while sipping on a glass of wine. Enjoy wonderful food samples including chocolate! 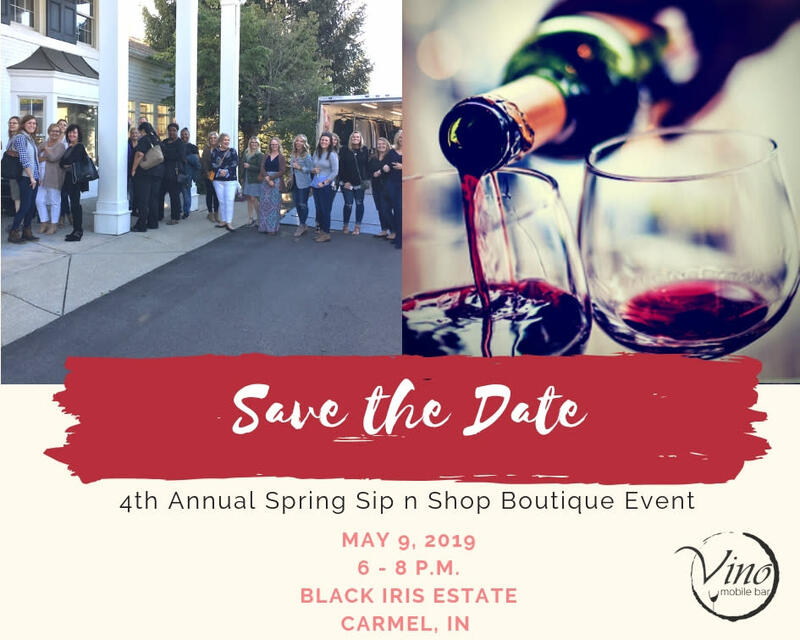 Over 65+ local vendors and boutique businesses. The first 25 guests will receive a complimentary glass of wine and small bouquet of flowers. Complimentary event.